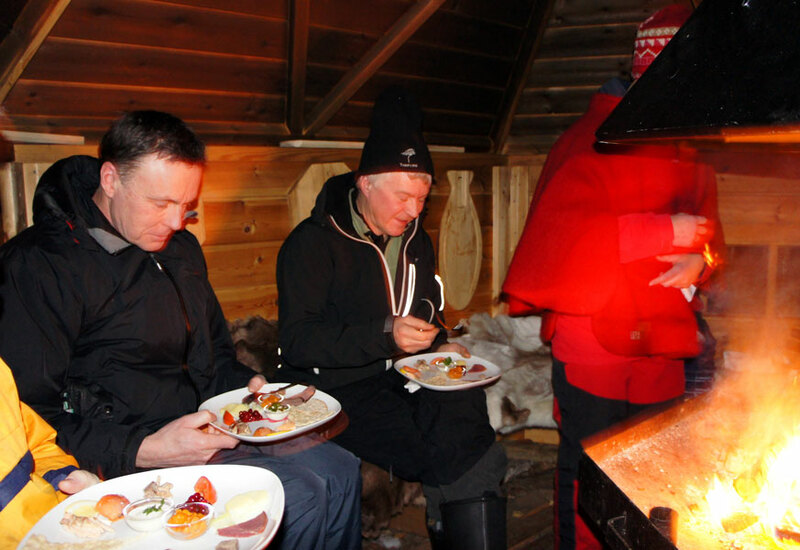 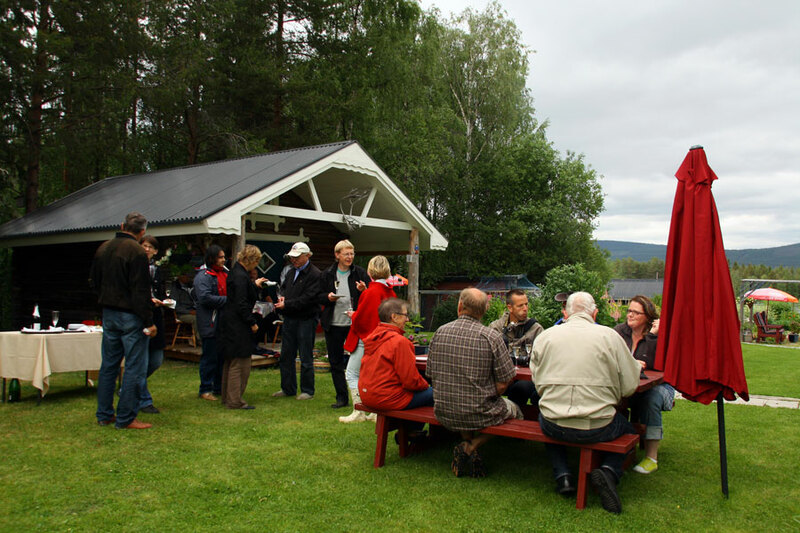 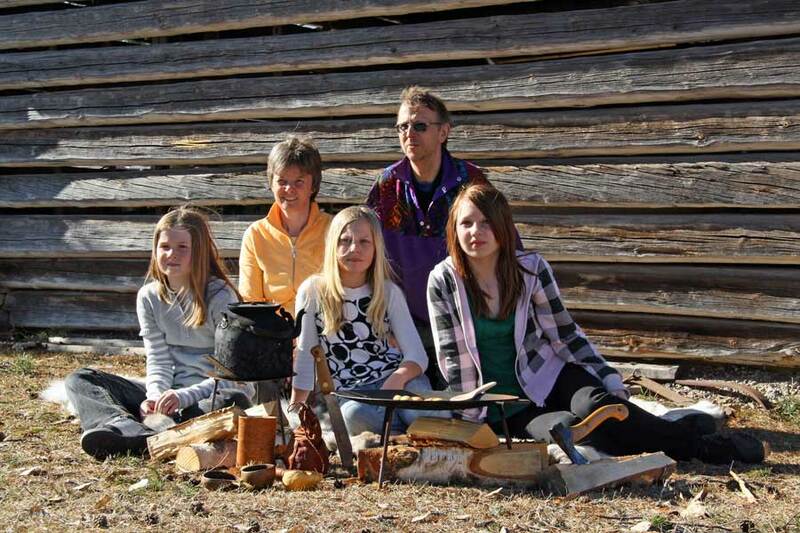 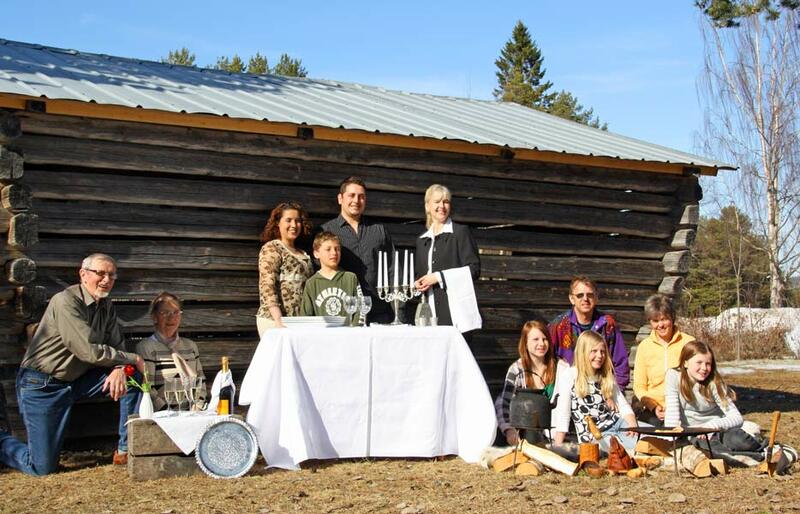 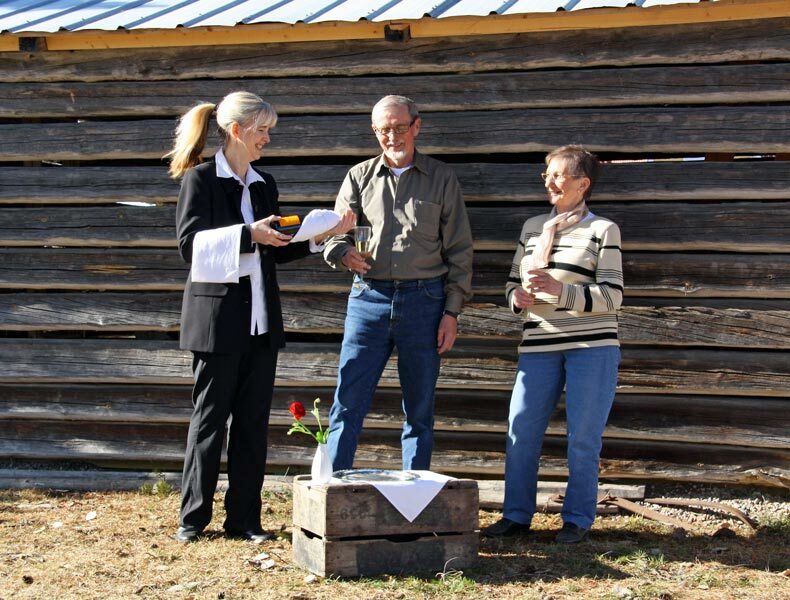 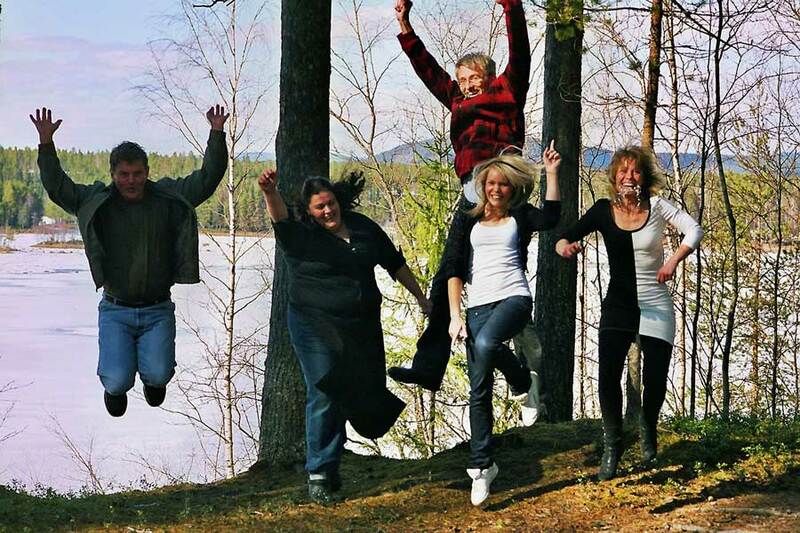 This unique program offers you the opportunity to experience the genuine, warm hospitality of the people who call Lapland home by visiting three local families over the course of an evening meal. 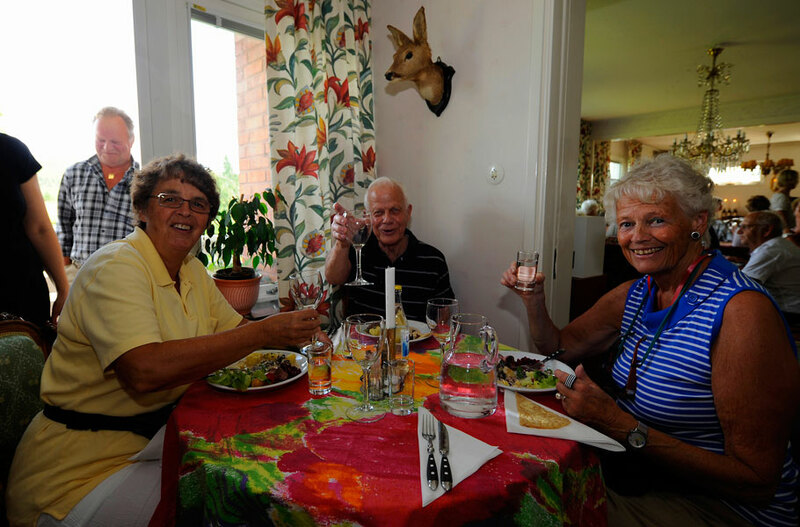 This is a great experience for those who appreciate genuine encounters with engaged and welcoming hosts. 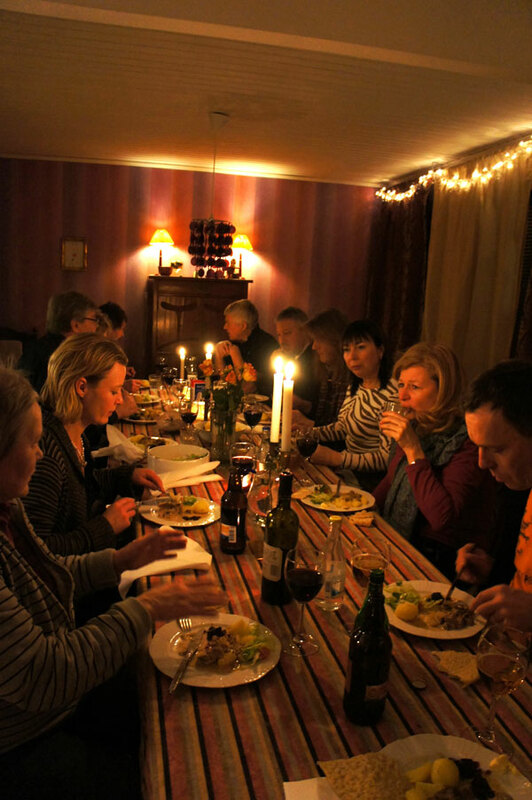 The appetizer is served in the first house, the main course in the second home and dessert and coffee in the third home. 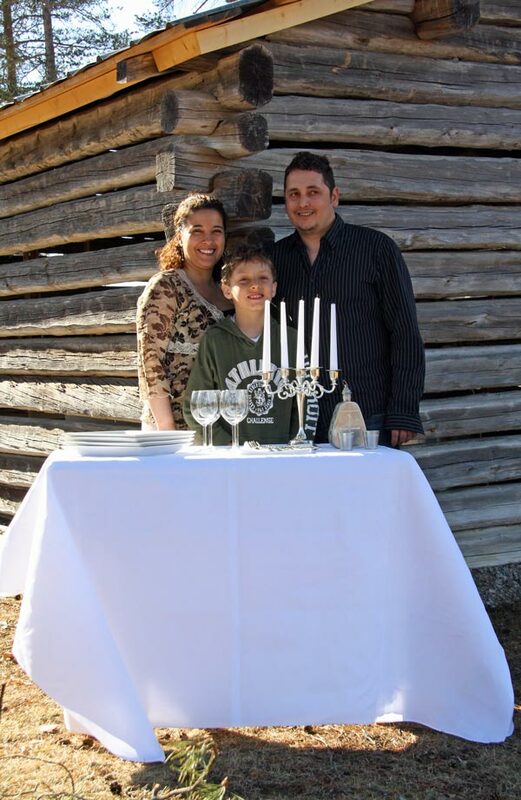 This has been a favorite event for past guests. 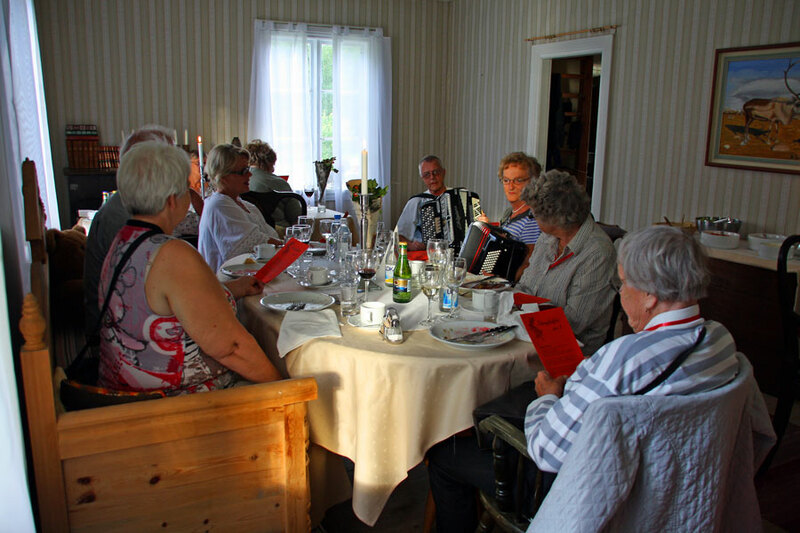 A magical, deeply appreciated experience with wonderful, genuine meetings!